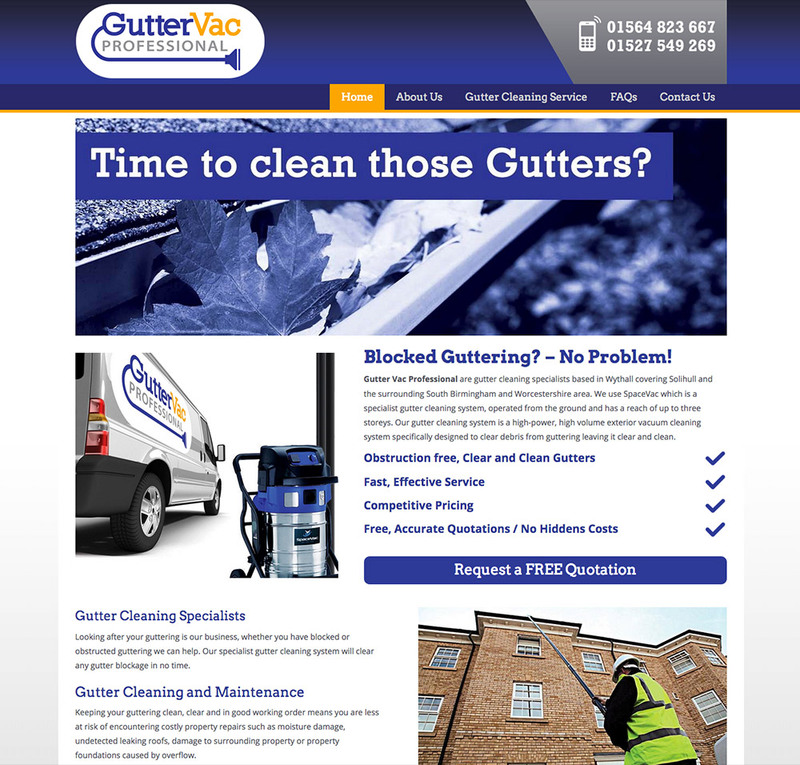 A new website was well within reach for Wythall based gutter cleaning specialists Gutter Vac Professional. 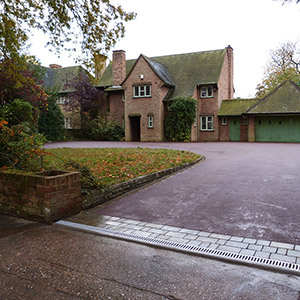 Gutter Vac Professional are a local business operating in South Birmingham and Worcestershire covering Wythall, Solihull, Bromsgrove, Redditch, Droitwich, Halesowen and Birmingham. 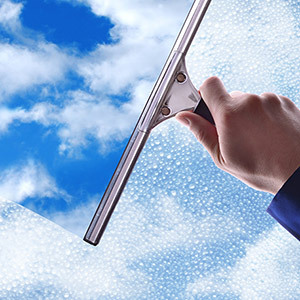 They offer a specialist gutter cleaning service to residential customers across the West Midlands using the impressive Space Vac Gutter Cleaning System. The website has a responsive / mobile friendly design, developed using the popular WordPress platform and details the service and technology used by Gutter Vac Professional in providing their property maintenance services. 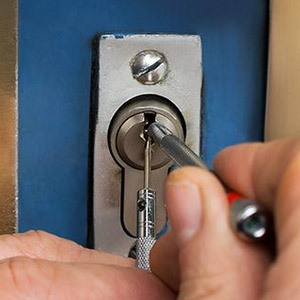 Pages include Home, About Us, Gutter Cleaning Service, FAQs and a Contact Us section which has a secure online contact form. Initial stages of the project included developing a number of design concepts for the Gutter Vac Professional logo and taking one forward to completion for use on the website, Gutter Vac vehicle and other materials. A short meeting kicked-off the project and gave us the opportunity to discuss website goals, company image, website content, functionality, timescales and budget. The website looks professional, it’s on-message and has a clear call to action. 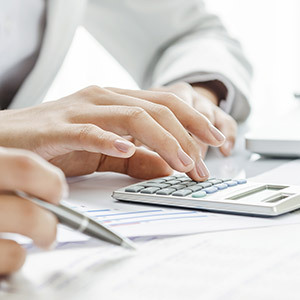 The content describes the service given and it’s benefits and many common questions are covered by the Frequently Asked Questions section. The website can be extended with new content at any time and suggestions for this include enhancing the website with Customer Reviews. Delivered on-time, on-budget. Web Hosting and email mailbox provided by Pedleyonline. 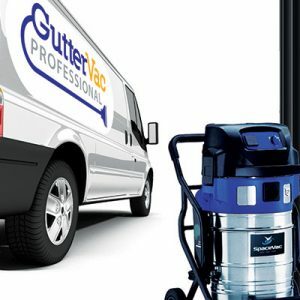 We enjoy working with new businesses and look forward to developing our partnership with Gutter Vac Professional. To find out more about Gutter Vac Professional, please visit – www.guttervacprofessional.co.uk.